Suppose you are out camping or going on a hike and for some reason you run out of water. 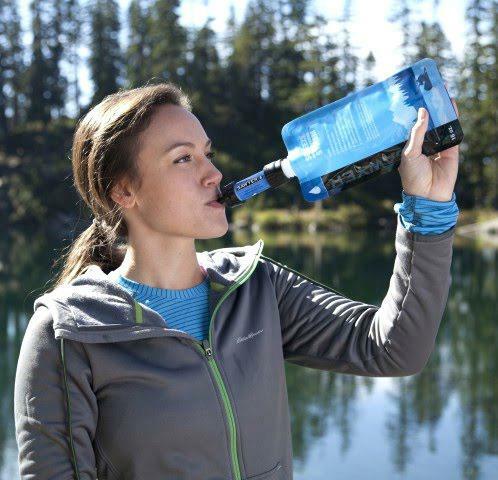 Now your only option is to drink from the river in the mountains. You will curiously wonder if boiling water from the river will make it safe enough to drink and if so, then how long do you need to boil it? There are many pathogenic organisms in river water, be it cryptosporidium, giardia or hepatitis A. There are loads of bacteria. All this stuff in the water can make you ill, or even kill you. So, is river water safe to drink? This is what we are going to investigate with you today and leave you with a clear idea of what you need to do in circumstances like above. So, you ran out of water and are really thirsty. 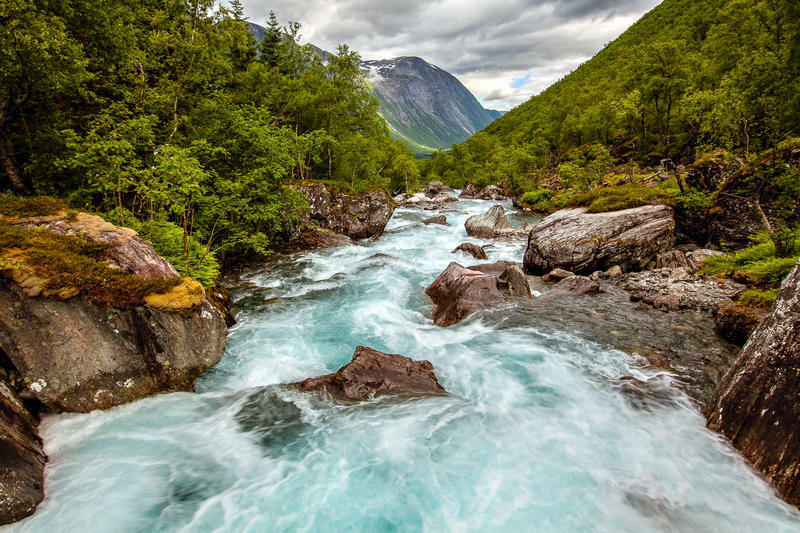 At long last, you have come across a river stream. That is great, but now what? Now you remind yourself of where you are. If you are in a jungle, then it is not a good idea to drink the water straight away. Who knows if there is a dead animal upstream? If you are in a glacial mountain, then the water should probably be good for drinking. However, as a general rule, you should never drink from the river directly as we can never be 100% sure if it is safe or not. Only do it as a last resort. Now we look at different ways in which you can purify the river water, and the best way to do that is by boiling. Boiling destroys most of the bacteria and pathogens residing in the water. 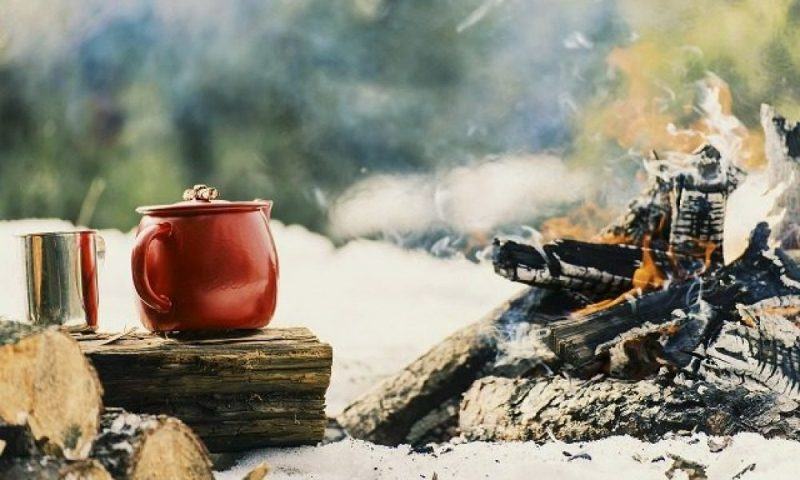 For this, you will need something to start a fire with as well as a container to boil the water in. The disadvantage of this method is that you probably won’t be carrying a stove with you on a day trek. Hence, you would not be able to boil your water. In that case, you will need to carry flint and a fire starter pack with you. 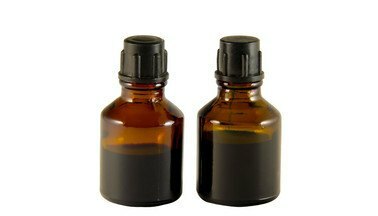 Iodine solutions, tablets and crystals can also be used to purify water. This method is more convenient and effective. Iodine tablets and crystals are lightweight and easy to carry and cheap as well. The disadvantage of this method is that you need to wait for about thirty minutes to drink the treated water and when you do, you might not like the aftertaste. Such water is also not suitable for pregnant women. 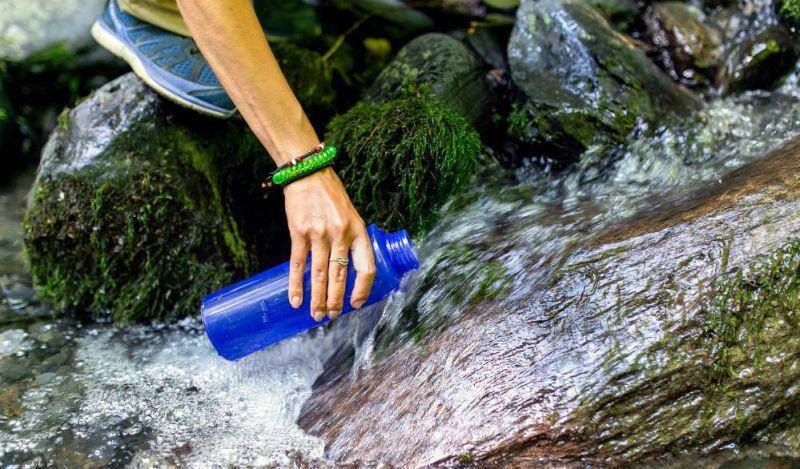 There are many types of portable water filters out there that can remove bacteria. They use carbon or chemical to treat the water. The disadvantage of this method is that some of the water filters are heavy to carry around and are more expensive compared to the other alternatives. If you are interested in getting one, check out our reviews. Whatever method you decide for yourself, be sure to always prepare in advance before going on a trip. Know where you are heading and be aware of the options available to you. If you are going to a place where a spring exists, then you are good to go but if you are going into a humid jungle, then you do not want to risk drinking directly from a river there.